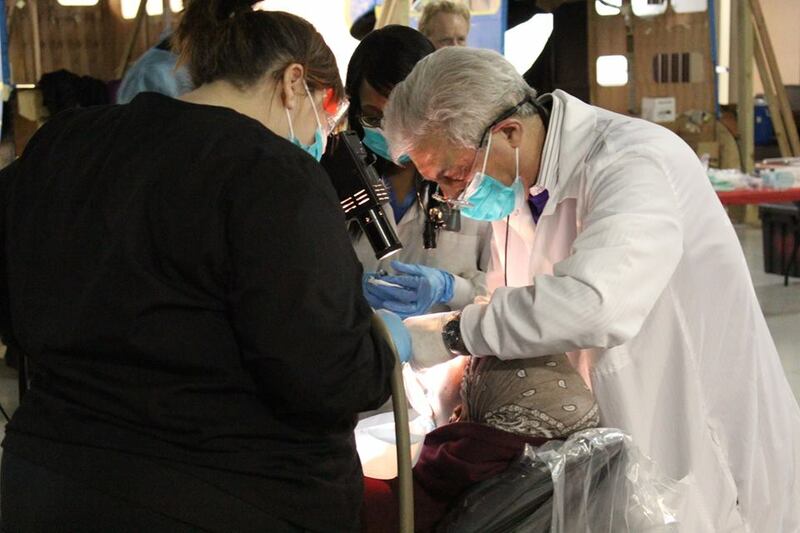 Because of our awesome volunteers,Park Place Health & Dental Clinic benefits from professionals in Hampton Roads who specialize in the areas of Dentistry, Hygienist, Dental Assisting and Clerical. We have opportunities for both those looking to seeing patients and those who are interesting in becoming a faculty member to help guide the VCU Dental Students who come out and help us. These individuals seek to share their combined knowledge and skills to help the homeless, low-income and underserved adult citizens of Norfolk. See Patients on Your Time! As a volunteer here, we can work with your schedule as to what days you would want to come and see patients. Right now we have availability on Mondays and Tuesdays from 8:00 am to 4:30 pm along with our night clinic that runs on Tuesdays and Thursdays from 5:00 pm to 8:00 pm. Help Guide our Future Dentist into the Field! 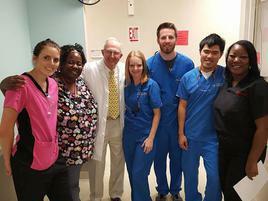 We joined forces with Virginia Commonwealth University to establish a great rotation for their senior dental students. We are always looking for volunteer dentist in the area to help facilitate and guide them as they see patients Wednesday thru Friday of each week. We have both morning and afternoon shifts available! Download and fill out our Volunteer Application Today! Check out our clinic in action! This was a Rotary Smiles Patient we worked with in 2015 in collaboration with the Rotary Club. Our clinic was able to extract the teeth needed and provide her an upper denture and lower partial. We were recently featured on Channel 13 News! Check out our story!